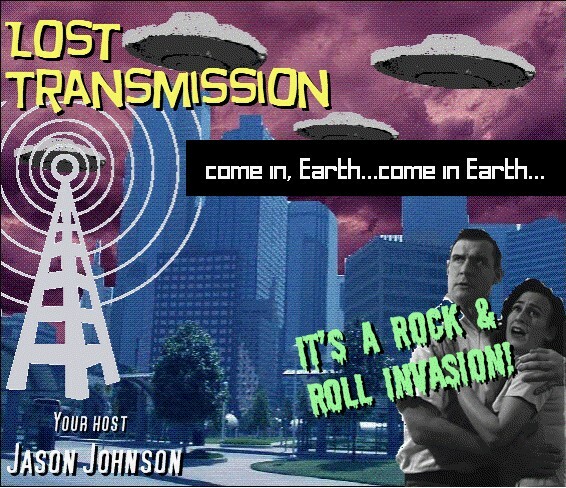 Well, I’m finally back after several months with a new episode of Lost Transmission. Basically, you’ll get a new episode whenever I encounter a major bout with insomnia. In this episode, enjoy a musical tribute to Fess Parker, some Irish rockabilly in honor of St. Paddy’s day, plus much, much more! This entry was posted on March 19, 2010 at 3:40 pm and is filed under Podcasts. You can follow any responses to this entry through the RSS 2.0 feed. You can leave a response, or trackback from your own site.